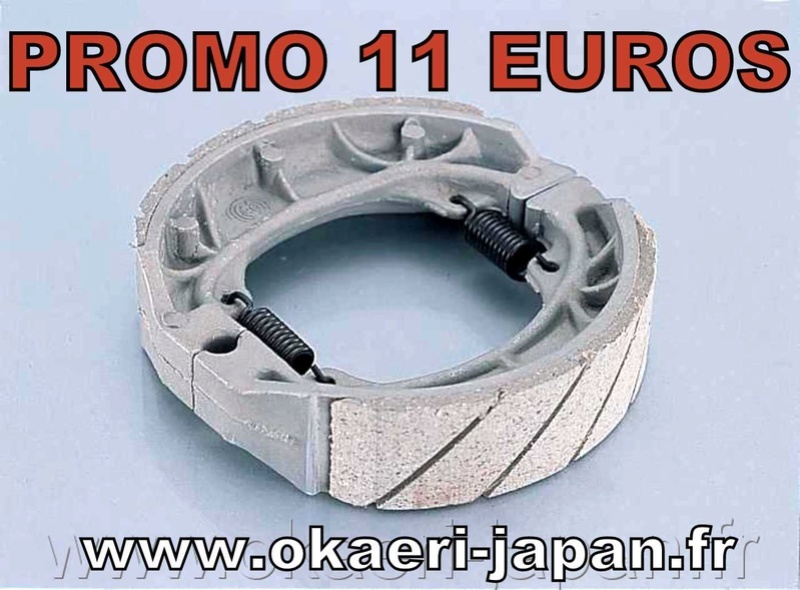 Special offer on Kitaco reinforced brake shoes. Increase braking performances and long lasting. 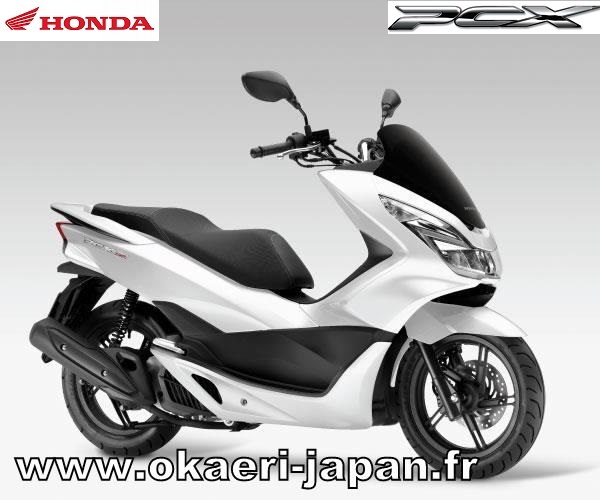 Honda PCX 125 genuine and tuning parts. You can now find all the parts you need to upgrade your Honda PCX 125/150 in our store. We import major quality brands directly from Japan, Kitaco of course but many others. Feel free to contact us for all inquiries and orders. 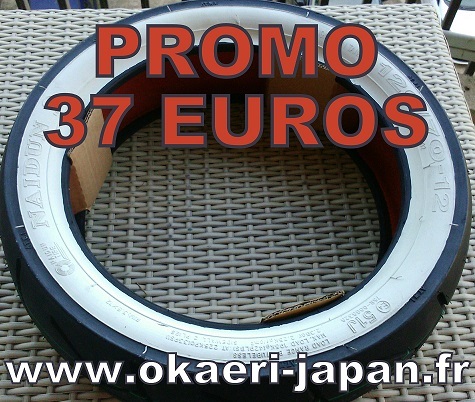 Size is 120/70x12 to fit alloy wheels like Takegawa or G'Craft. Perfect for tubeless wheels rims but also fit tube types. Kitaco bore up kit for 50cc cylinder head. Fits all Honda minibikes and Chinese replicas. Both 6 & 12V available.